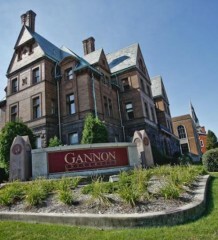 Gannon University students will see a 3.5 percent tuition increase for the 2019-20 academic year. There is an approved tuition increase of $545 per semester for students in Business, Humanities, Education, Social Sciences and Sciences. 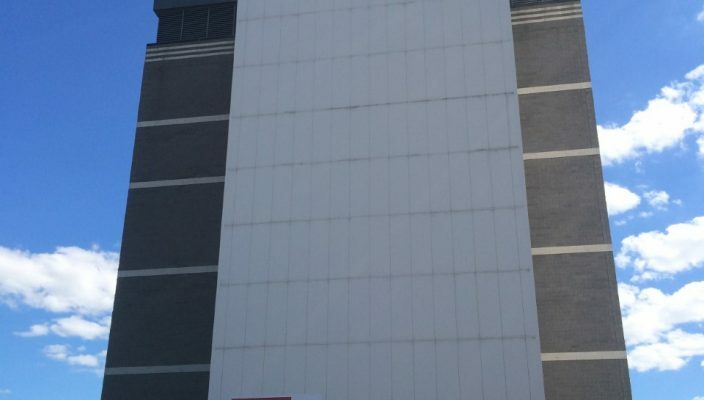 For students in Engineering, Computer Science and Health Professions, there is an approved increase of $580 per semester. Prior to the February Board of Trustees meeting, a preliminary budget is presented to various campus groups for Gannon University’s 2020 fiscal year. University officials within the marketing department said that the fiscal year budget is approximately $98 million. However, the full budget has yet to be approved but the Board of Trustees is scheduled to vote on it next month. The current year’s budget is approximately $94 million. University officials said that this budget increase will accommodate Gannon’s growing student enrollment in Erie and at the Ruskin, Fla., campus. It will also ensure Gannon can continue to have innovative academic offerings and learning environments as well as investing in the experiences of students and employees. The increase in the budget accounts for both strategic additions and the cost of doing business. Included in the strategic additions are the new cybersecurity and cyber engineering degrees. It also includes offering both the physician assistant program and a speech and language pathology program at the Ruskin campus. University officials said that they have also added support for student-athletes with the addition of an athletic trainer position as well as investments in various athletics programs such as Gannon’s new women’s wrestling team. An example of a cost of doing business increase in the budget would be an increase in the cost of utilities or the cost of compensation and benefits, such as health care. There are several new positions being added as part of the strategic additions, which includes five faculty positions for the new cyber programs and the programs in Ruskin. Additional faculty positions will be added as student enrollment grows within the new programs and for any additional courses being offered. University officials also said that as of right now, the university is aware of three faculty members that will be retiring. University officials said they are grateful for the service of those faculty members and dedication to Gannon and the students. According to university officials, when a position is vacated, the university reviews the need before filling it to best align resources that accommodate to the student experience and students’ interests in academic programs and campus activities. Later this year, a new academic center and parking lot at the Ruskin campus will be opening. The building will be equipped with additional student space and offices because enrollment in the programs in Ruskin have grown quickly since the campus opened in August 2015. The renovation of Knight Tower for the Institute of Health and Cyber Knowledge (I-HACK) is the priority of Gannon for the remainder of this year and next year. University officials said that facilities projects are reviewed and prioritized on a regular basis. A master plan for campus housing was also recently developed. Although the timeline for major projects is aligned with available funding, some of the projects in prioritization and the master plan include replacing Wehrle Hall and renovating the Hammermill Center in the Waldron Campus Center. It also includes purchasing properties that are strategically located in proximity to Gannon’s campus in order to accommodate the students’ academic and housing experiences during their time at Gannon.